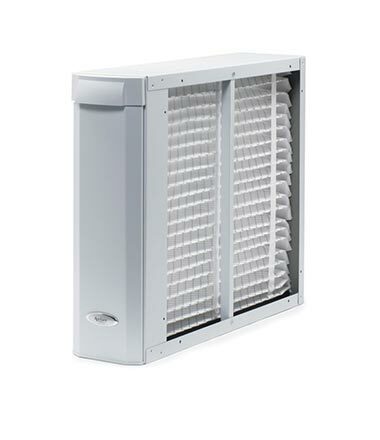 An HVAC system’s supply and return air ducts, grilles, diffusers, and registers become contaminated with particles of dust, dirt, and pollen over time, depreciating the efficiency of the unit. If moisture is present, the potential for mold and viruses spreading into the living space increases dramatically. 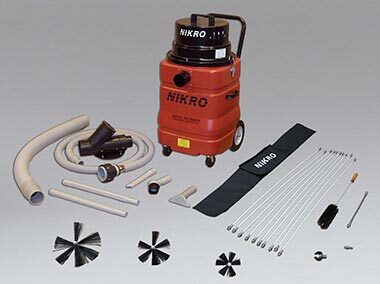 At Advanced Air Solutions, our team uses a variety of tools to dislodge this debris and then vacuum it away with a high-powered vacuum cleaner. Our technicians will address more than just the ductwork. 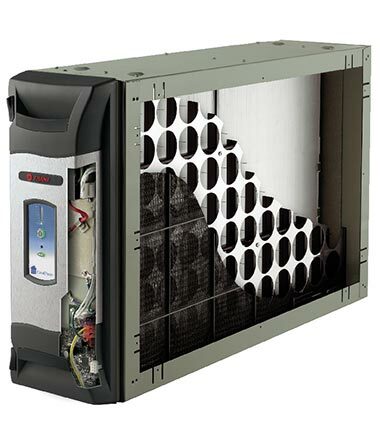 Our service will address every component that air passes over, including the coils and mechanisms inside the system. 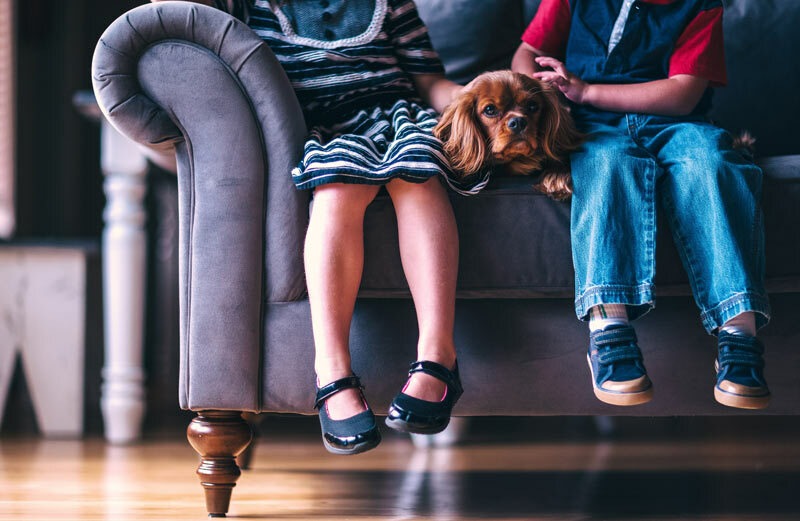 Ask us about our indoor air sanitizers and purifiers too, which can remove up to 99.98% of chemicals, dangerous contaminants, mold, odors, and other specific contaminants commonly found in the average home or office indoor environment. Not only does a clean dryer vent operate more efficiently , but it is much safer. A clogged or obstructed dryer vent increases the risk of fire by up to 90 percent and is the reason behind thousands of house fires every year. Most homeowners forget about cleaning the vent and only clean the primary filter, but this seemingly small oversight can have disastrous results! A thoroughly cleaned and inspected dryer vent will leave your family safer, and your dryer will be more efficient by not having to work overtime. When your filter or vent is clogged, drying time gradually increases over time. Sooner or later, a second cycle will be necessary to get a normal load dry. Not only does this put unnecessary wear and tear on your clothes, but This is a waste of time and energy! Reclaim your free time and call your local pros at Advanced Air Solutions for a quick inspection. Looking for a professional and certified company to improve the efficiency of your HVAC system? Let us clean your air ducts today! A professionally cleaned system can yield long-term energy savings, which means money back in your pocket. Research shows an efficiency increase of up to 40 percent after a professional duct cleaning. Our trucks use a true HEPA filtration system. No contamination will get back into the house while we are working, and all the loosened particles will be kept out of the air. We also offer a sanitizer for homes that have issues with duct odors, or, simply want the system sanitized after having it vacuumed out. We are a fully serviced, licensed, bonded and insured HVAC company. We don’t work on chimneys or clean carpets. This is our specialty. Don’t trust just anyone with your system, trust Advanced Air Solutions. Safety – It’s A Fire Hazard! 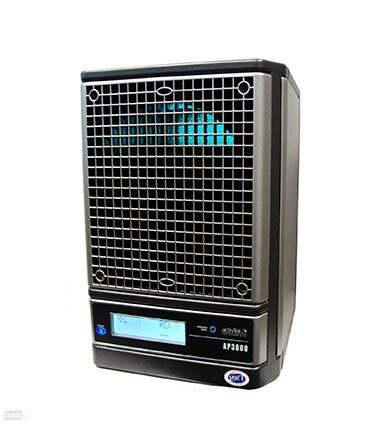 Equipped with state-of-the-art filter media, the Model 2210 whole-home air purifier delivers exceptionally clean air throughout your home at an affordable price. 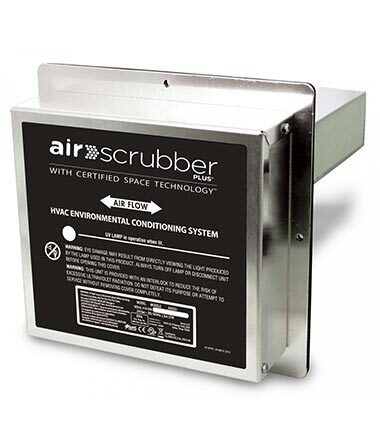 Why suffer from airborne allergens, when you can remove them for good?It is installed into your central heating and cooling system by a local HVAC professional. Annual Maintenance Plan includes a furnace tune up, AC tuneup, FREE diagnostic fees, 10% off equipment replacements, repairs and accessories.